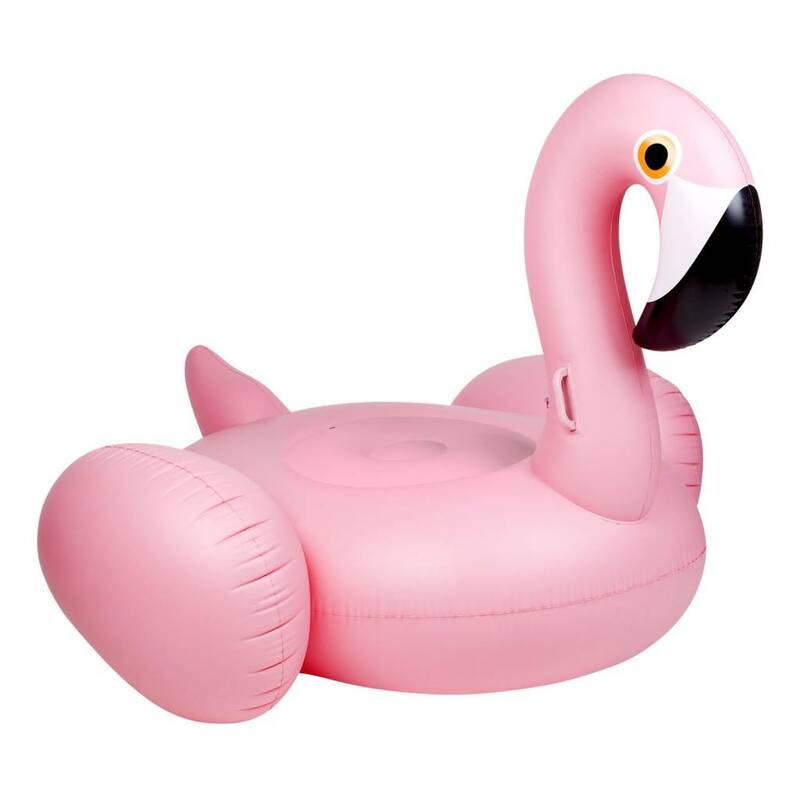 Starting with our oversize Luxe Float Flamingo. 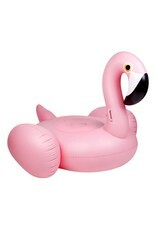 Like most flamingos, our Luxe Float Flamingo is pretty and pink, but don't let her looks fool you, she's no wallflower. 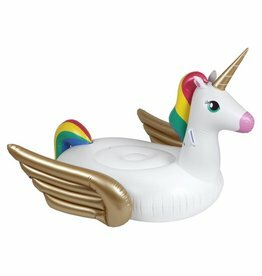 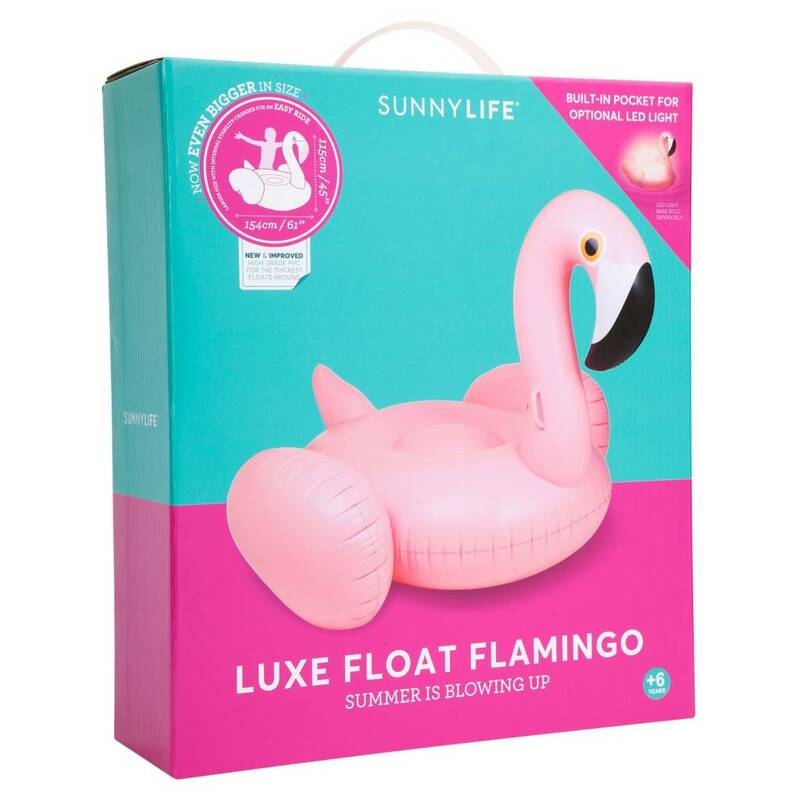 Around the pool or the lake, floating with our big Luxe Float Flamingo is floating in style. 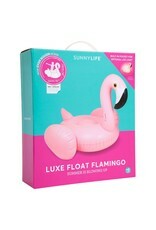 55 x 64 x 45 in.